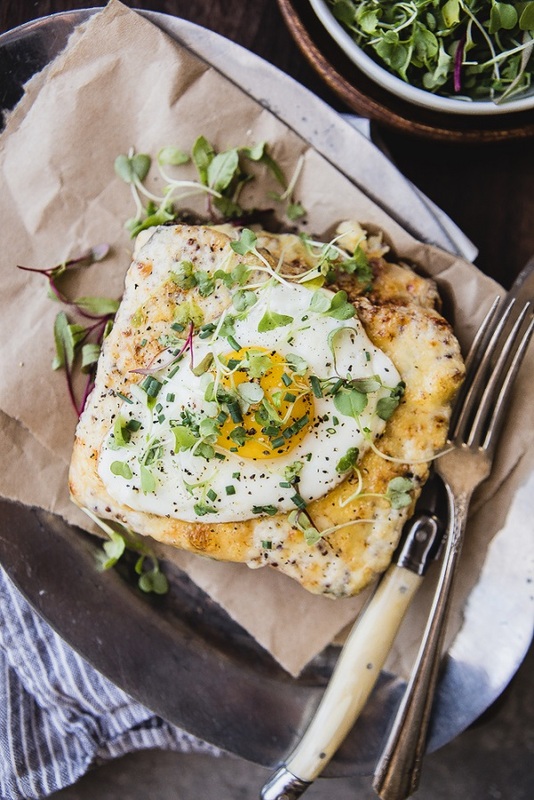 When was the last time you had a hearty Croque Madame? Oh, I can’t think of a better way to finish a day than with a comforting breakfast-for-dinner. 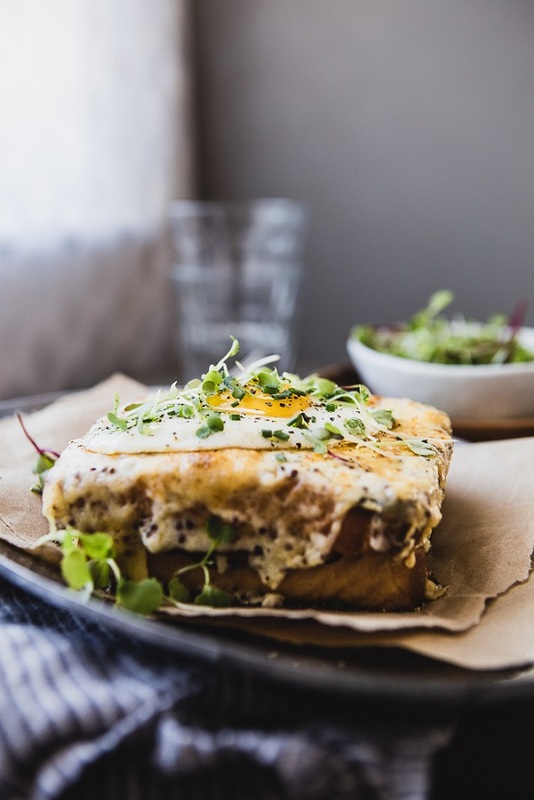 And Natalie's take on the classic French sandwich blew me away so much, that it’s going to happen again tonight. There is something about French melted cheese mixed with this thyme and mustard infused béchamel that makes everything seem so much better! Mmm, here is the recipe. P.S: Also, a few scrumptious takes on French croissants. That mustard béchamel is the clincher - yum!